More information due at PlayStation Experience, we assume. Dark Cloud will be one of the PS2 titles Sony Computer Entertainment brings to PlayStation 4 via PS2 Emulation, and said emulation won’t support PS2 Classics purchased on PlayStation 3 or PS2-formatted discs, a leaked video reveals. 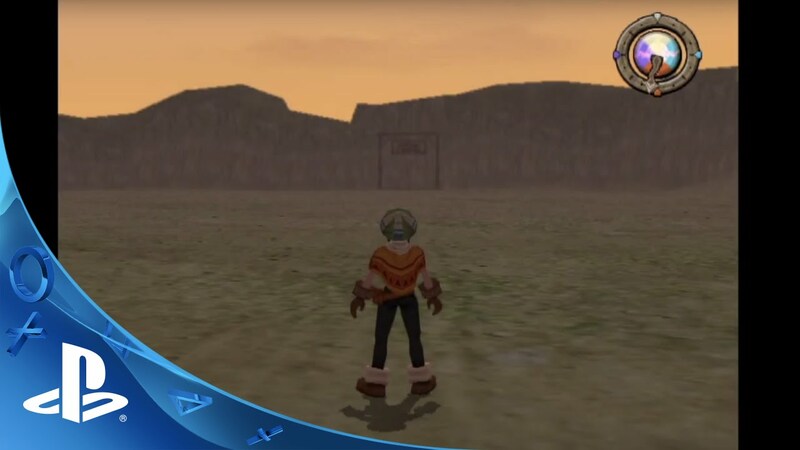 Gameplay footage from Dark Cloud PS2 game on the PS4 system. Experience Dark Cloud with 1080p up-rendering and Trophies. Additional enhanced features include Shareplay (Active PS Plus membership may be required), Remote Play, Activity Feeds, and Second Screen support for game manuals through the PS Vita system or PlayStation App. Copyright 2011 Sony Computer Entertainment Inc. Dark Cloud is a trademark of Sony Computer Entertainment Inc. PS2 Classics and PS2-formatted discs are incompatible with the PS4 system. The image above is a thumbnail from the YouTube video, grabbed via Boingboing.net. The video itself was not downloaded before its removal. PlayStation Experience is this weekend, and Sony is expected to detail its plans about PS2 emulation at the opening keynote on December 5 at 10 a.m. PT.